Nothing says hip and sophisticated like a quirky piece of artwork that you can't afford and no one can understand. The only thing that would further situate you above your immensely jealous and inferior-feeling friends would be the addition of Mozart suddenly filling the air. When they ask where your Bluetooth speaker is hidden, you just smile and shake your head smugly, turning ever-so-slowly back to the Soundwall hanging above the fireplace. 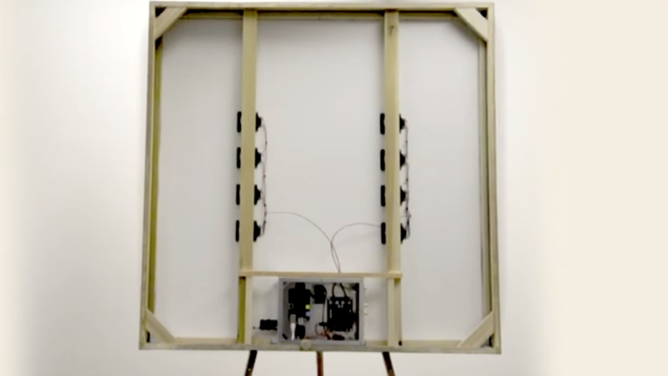 The Soundwall's face is a work of art, but tucked away among its frame is a trail of cables and a Raspberry Pi using UPnP to stream music from your Android device (or Apple AirPlay for fruitier phones). An amplifier light enough to hang from a wall provides the sound. 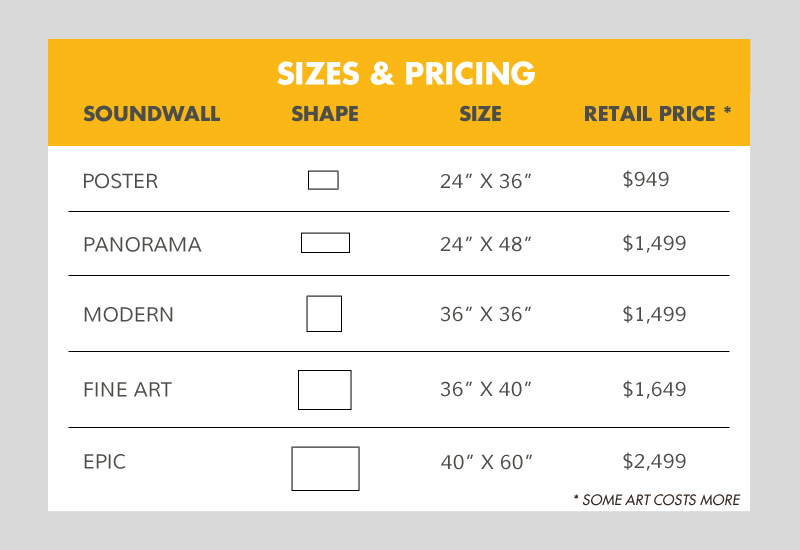 It's cool, but make no mistake, the Soundwall is still a piece of art, and it's priced to match. With a cost starting at $949 and shooting up to $2,499 (or higher, depending on the art), you really have to ask yourself how much you're willing to spend to be the envy of everyone you know. Don't bother hitting up Amazon for a price cut, either. The going rate there starts at $1,799. Each Soundwall is handmade in Boulder, Colorado. 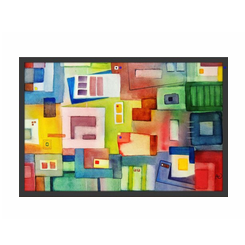 You can select your art from the available gallery or provide a custom image of your choice. If you're the creative type, you can order a blank one and provide the art yourself. While you're feeling empowered, you could also find a frame, your own Raspberry Pi, and a handy friend who can help you MacGyver your own for substantially less money.